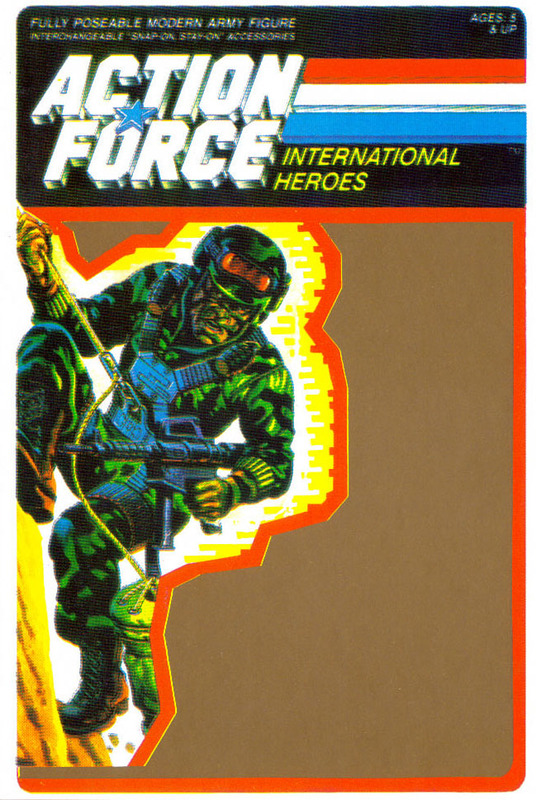 In the early 1990's, a toy company in Poland began making GI Joe figures after several successful runs producing Star Wars figures. G.I. 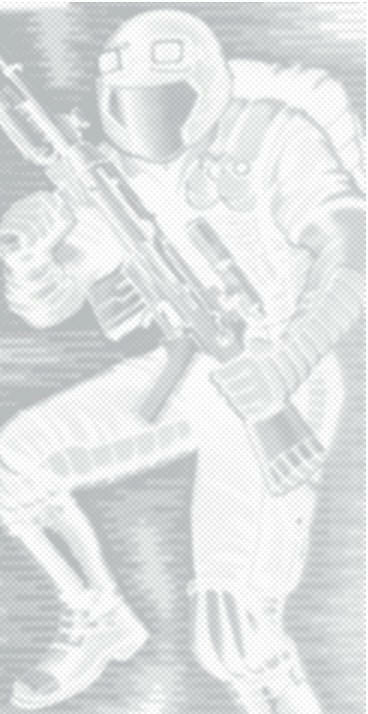 Joes were produced in lower quantities compared to the popular Star Wars line. In fact, the only reason why we obtained these figures was through one person that actually worked in the toy factory. The figures are in factory new condition and never made it to the card process. The factory worker also obtained proof cards. Polish figures are mostly factory painted with paint masks, but sometimes certain figures would have a few hand painted details. As for construction, the Polish Joes copied most of the details in the sculpting and re-tooled into a 5-point articulated body to keep in the same production process as the Star Wars figures. Guns and back packs were retooled as well. Many times mixing around body parts, colors and weapons to create totally new characters never seen in the G.I. Joe universe! Even changing skin tones just like how Funskool India did on Iceberg and Stalker. 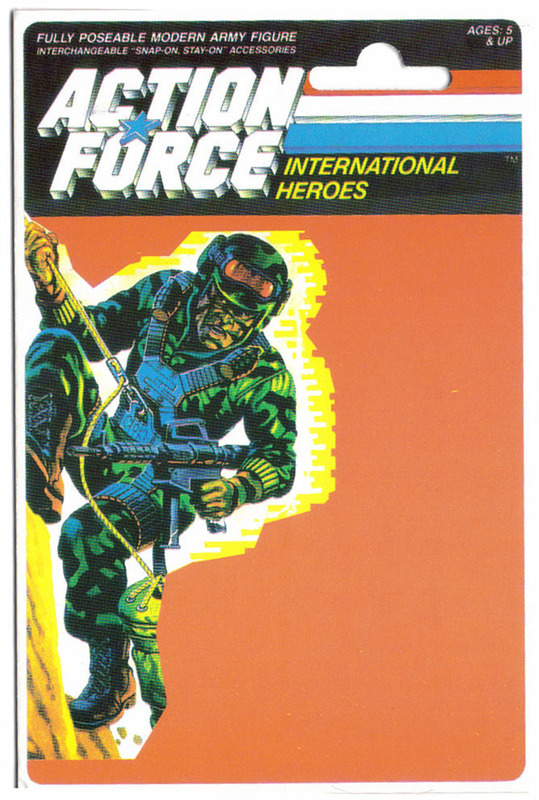 Own a piece of GI Joe history!! Night Viper - Email for price: colors match well with the standard release Proof Card v1 - 29.99: Standard card back for all the figures. All used this image. Not just Hit 'n Run. Proof Card v2 - 49.99: Metallic Gold inked card. Made on a different machine than v1. Un-punched!!! !